CANADA – Lutheran Church–Canada (LCC) is re-launching the RSVP initiative, a church worker recruitment program that successfully identified a number of prospective pastors and deacons throughout the 1990s and 2000s, with hopes that LCC congregations will observe a Recruitment Sunday on January 22, 2017. The RSVP material includes bulletin inserts, a Bible study, worship materials, a sermon, nomination forms, and more. You can download the full package here. 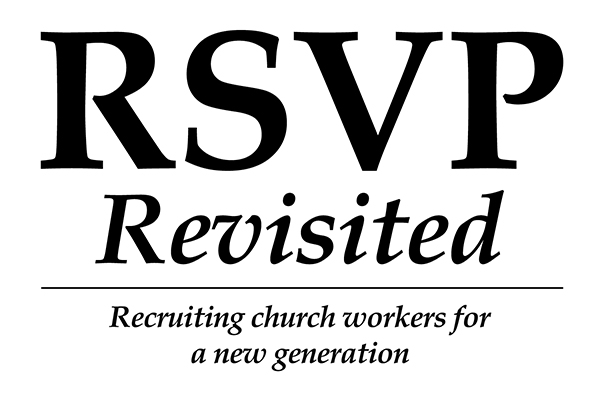 RSVP began in 1998, and provided resources to congregations for use on a Recruitment Sunday (preferably in January), in order to encourage members to identify prospective church workers. Those individuals were referred to their pastor, who interviewed them and then, if appropriate, forwarded their names to Synod for follow up by LCC’s seminaries and—at the time—college. The original RSVP program was discontinued after about eight years, ending around a decade ago.